Pine Bush Agents serves the Hudson Valley & Catskills region of New York. Established in 1975 as the Robert B. Collins Agency, we are proud to continue to provide our clients with peerless customer service, comprehensive insurance products, and competitive rates. We are locally owned and operated. Our licensed, experienced professionals take care of you, from creating a policy through filing a claim. We are proud to be a Trusted Choice® agency. 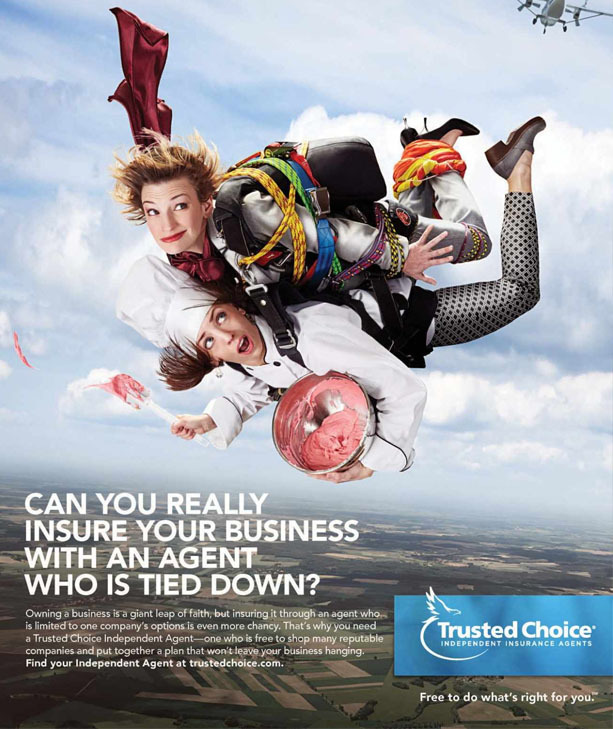 Trusted Choice® agencies are dedicated to you and are committed to treating you as a person, not a policy.